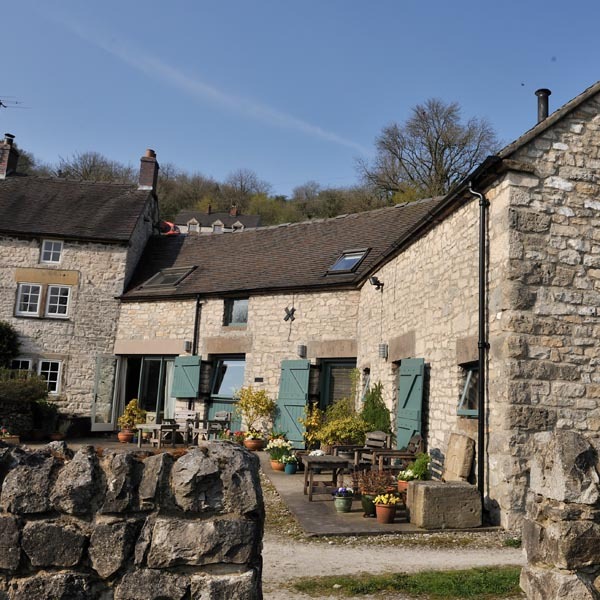 This family-owned Matlock bed and breakfast, sits by the banks of the River Derwent close to the bridge. 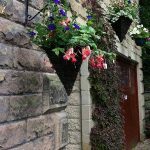 We are the only Matlock B&B to have a river frontage and our own parking within a quiet cul de sac. 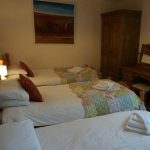 Our centrally-located guesthouse in Matlock is close to the bus and train station, and pubs and restaurants. 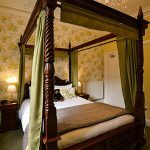 We are a short drive from Bakewell, Chatsworth House & Haddon Hall. 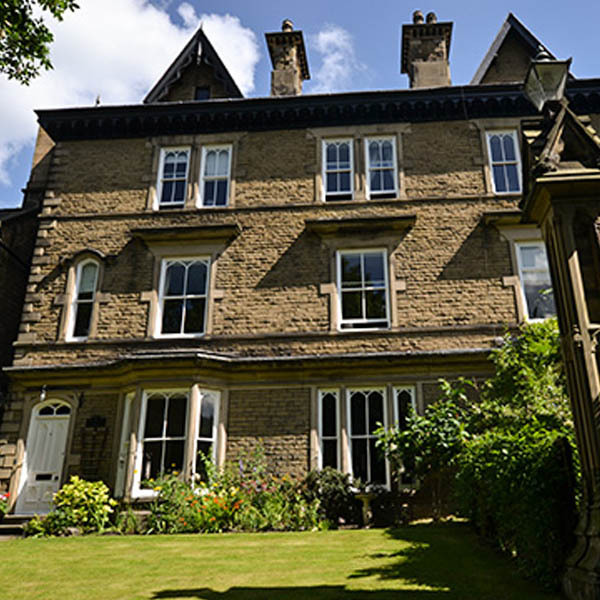 The Heights of Abraham & Gulliver’s Kingdom is 1 mile away. 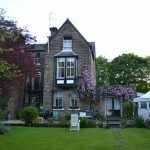 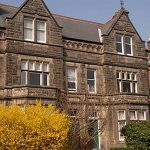 Ellen House Bed and Breakfast is ideally situated; on the outskirts of Matlock in a quiet location, but still only a short walk from the town centre and restaurants. 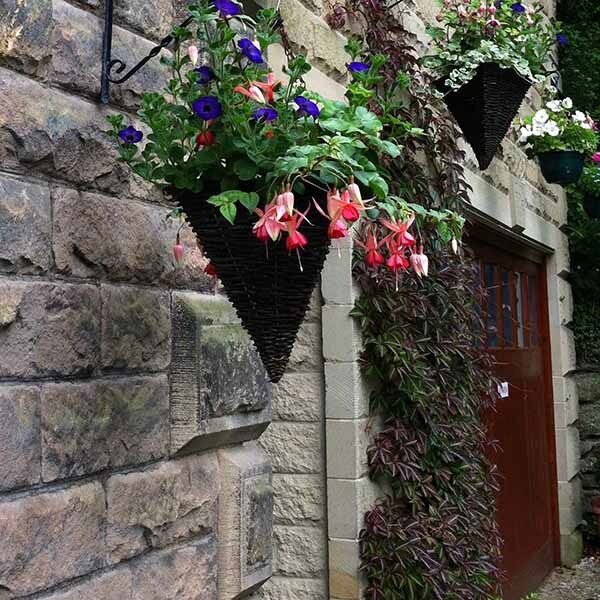 If you arrive by rail you can walk to our guest house from the railway station. 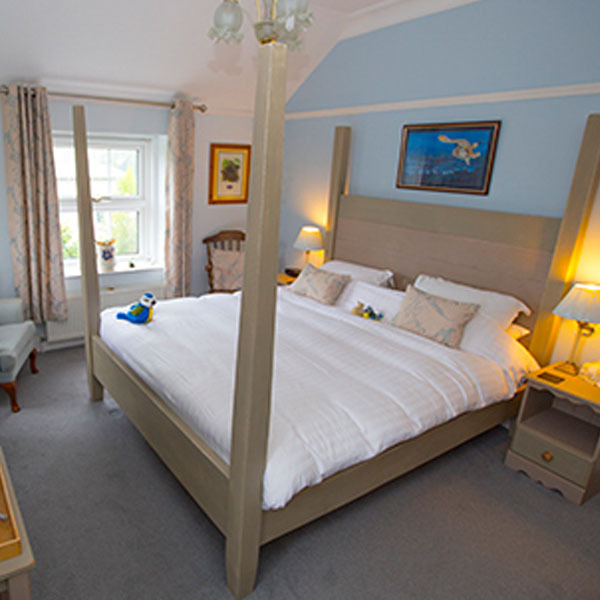 Our elegant Edwardian house is furnished with great attention to detail to ensure that extra degree of comfort. 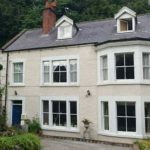 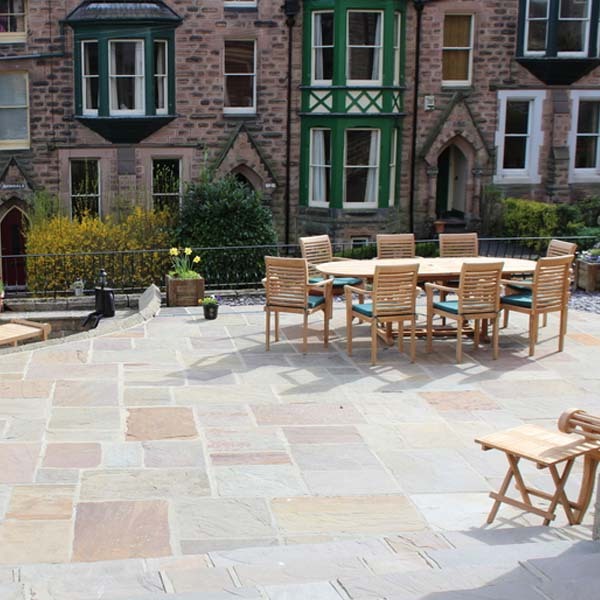 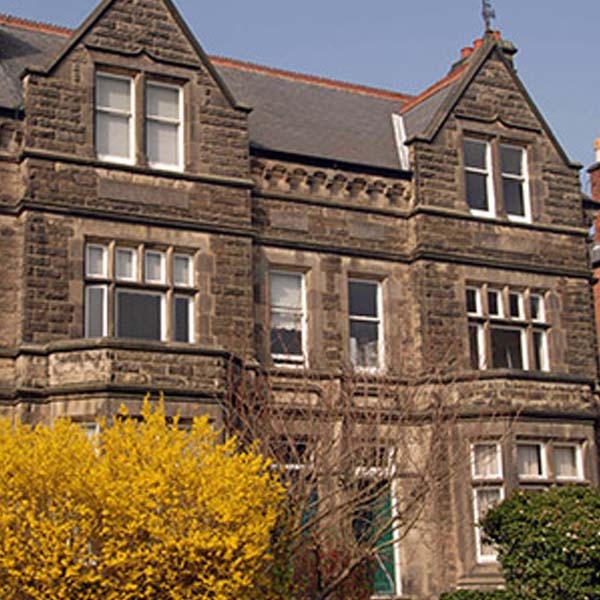 A large Victorian self-catering house in the heart of central Matlock with accommodation for 12 people over 4 floors. Ideal for large groups, reunions, family gatherings, hen parties, walking and cycling holidays. 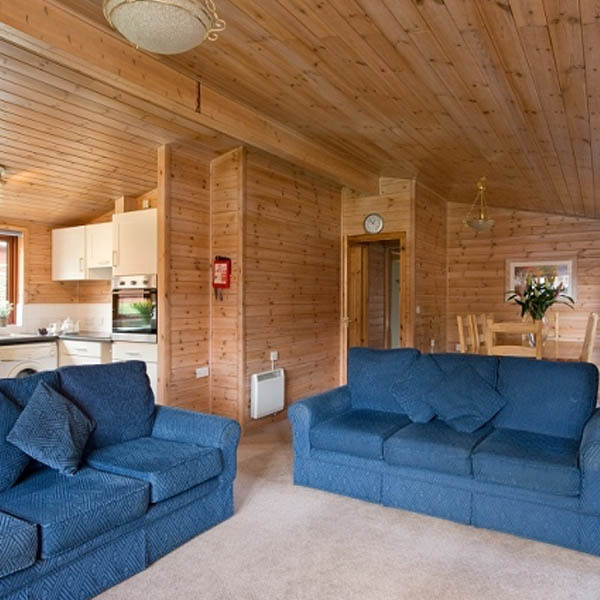 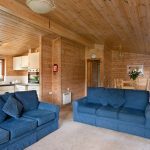 Hot tub, Sauna, Family Games room, Wi-Fi, Parking for 3 cars, Woodburner and Freeview TV and storage for bicycles. 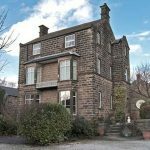 Ideal house for exploring the Peak District but within minutes of central Matlock. Being located in the heart of Matlock Bath makes, this the ideal place for exploring. Matlock Bath is a unique village just south of Matlock in Derbyshire nestled alongside the River Derwent in a steep and beautiful gorge. 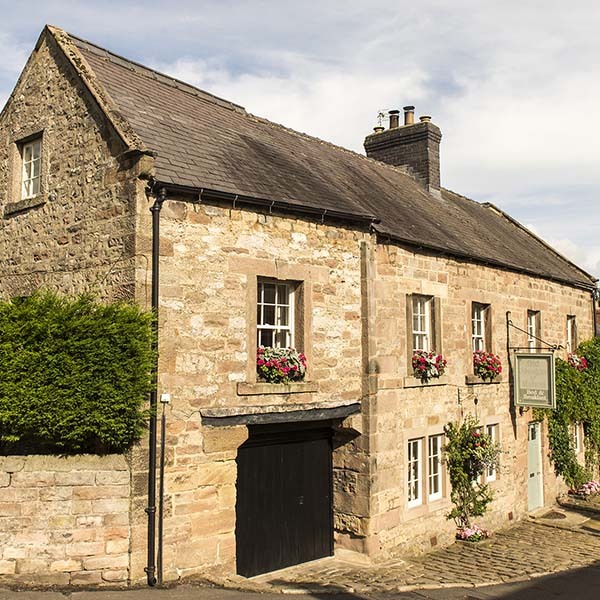 Clarence House makes an ideal base from which to explore the region’s attractions, including the majestic Chatsworth House and Carsington Reservoir and sailing centre. 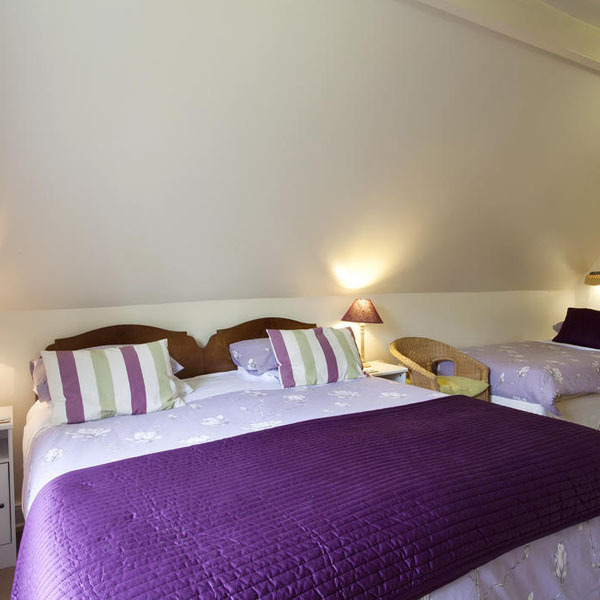 A ideal location for a unforgettable holiday any time of the year! 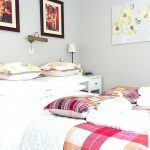 Glendon B&B, located in Matlock, Derbyshire, next to Hall Leys park, beneath Saint Giles Church and a short walk to restaurants, bars and shops. The house forms part of a picturesque Victorian terrace and looks onto Knowleston Gardens. 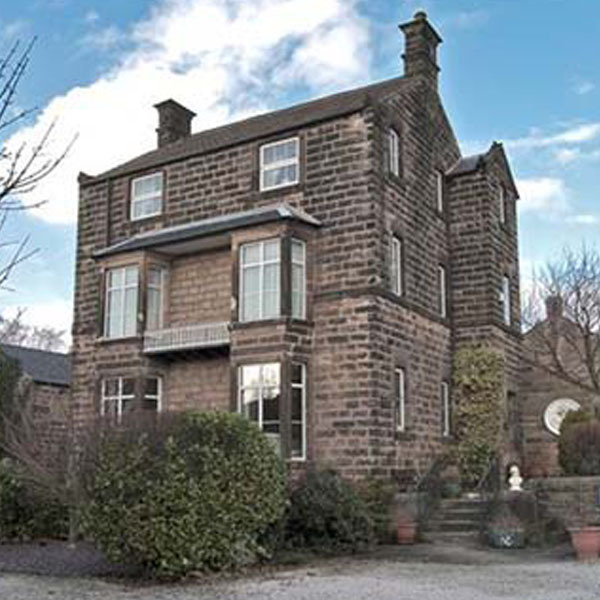 An ideal base to explore the Peak District. 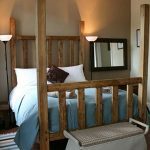 All of our rooms have seven foot long beds – The Dray – when zipped and locked together makes a bed that is seven feet long by six feet six inches wide! 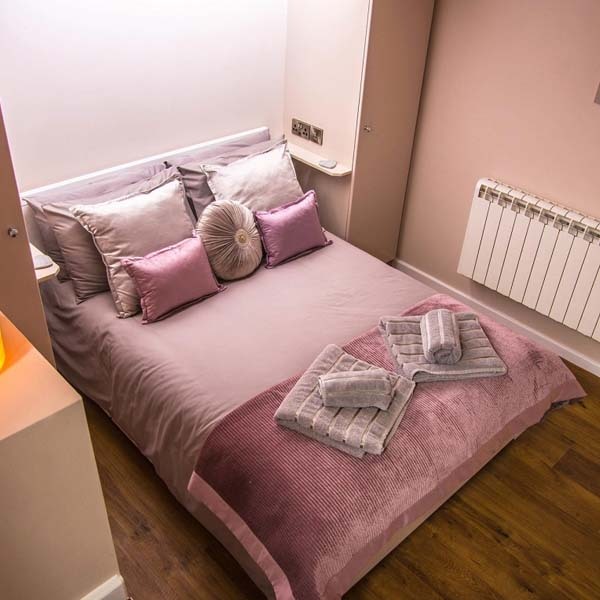 The superior room – The Nest. This room has a four-poster bed in it that is 7 feet long and 6 feet wide. 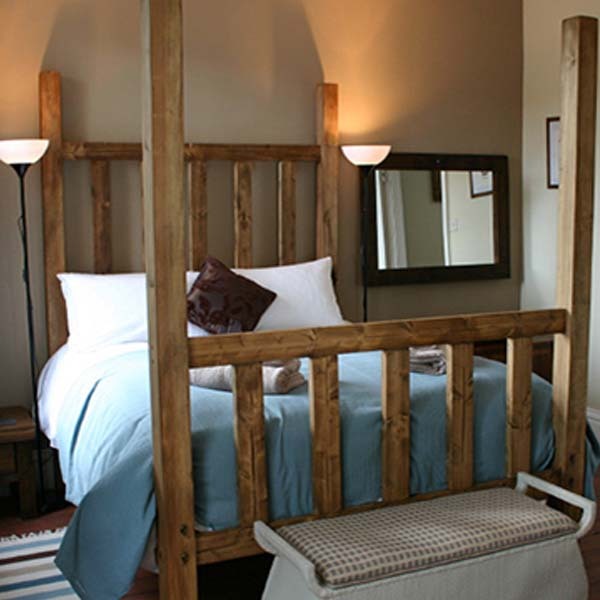 The beds are sourced from a local furniture store – Indigo Furniture – they’ve been going almost as long as we have. 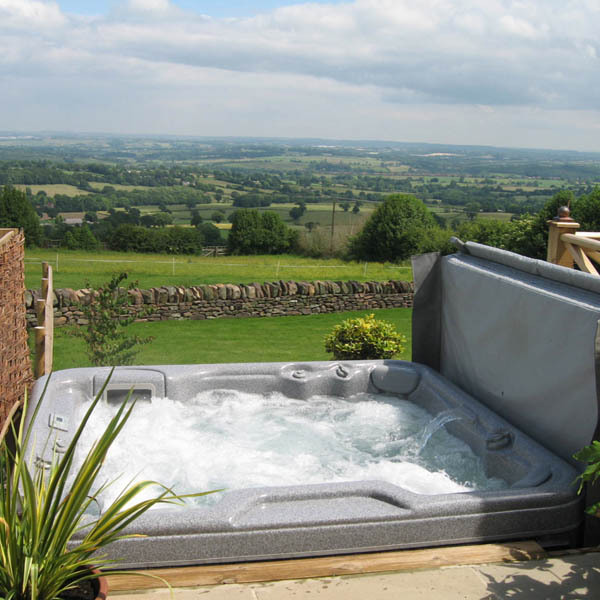 Cascades is a garden to visit in Derbyshire near Matlock with unique and charming B&B accommodation near Chatsworth. 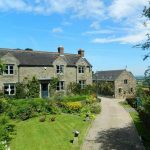 Cascades Gardens is a fascinating and spectacular 4 acre public garden, with a ruined corn mill, canal, stream, cliff and many waterfalls. 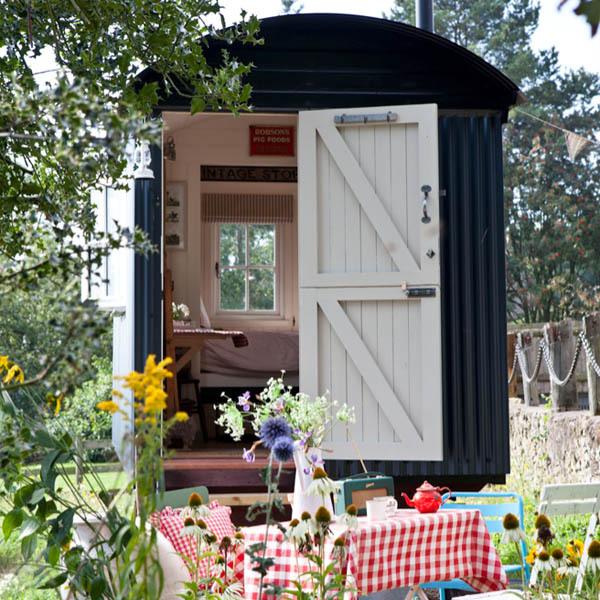 Every season brings new surprises with hosts of snowdrops, hellebores, daffodils and unusual perennial flowers, trees, shrubs and conifers.Many of the plants are available in our plant nursery. 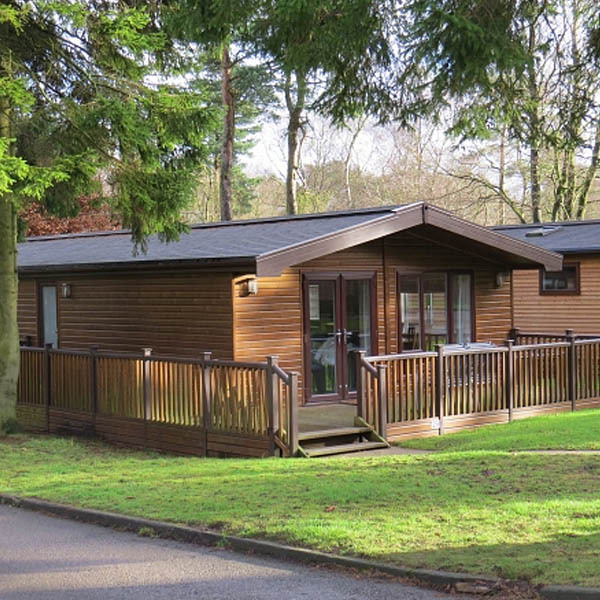 Darwin Forest Country Park in the beautiful Derbyshire Peak District is one of the UK’s top holiday parks and provides luxury self-catering holiday accommodation. 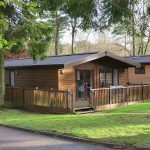 Our Peak District lodges have been awarded 5 stars by Visit England and the Park was a finalist in the 2016 Visit England Awards for Excellence. 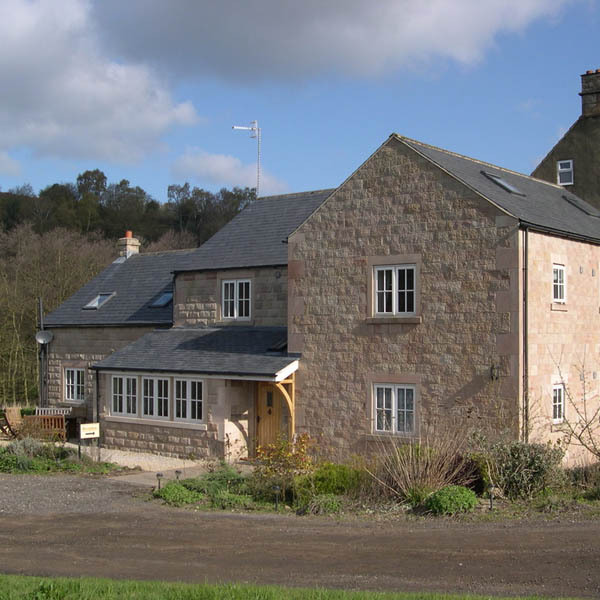 Darwin Forest is the perfect place to stay for visiting scenic countryside, stately homes including Chatsworth House, picturesque villages, theme parks and a wide range of local attractions. 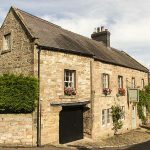 Newly refurbished to provide a blend of contemporary style and traditional detailing, the Old Shoulder of Mutton provides luxury accommodation for visitors to the beautiful Peak District National Park. 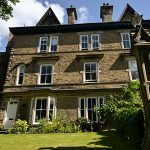 Within the picturesque village of Winster, ideally located for Chatsworth House, Haddon Hall, Bakewell and Matlock. 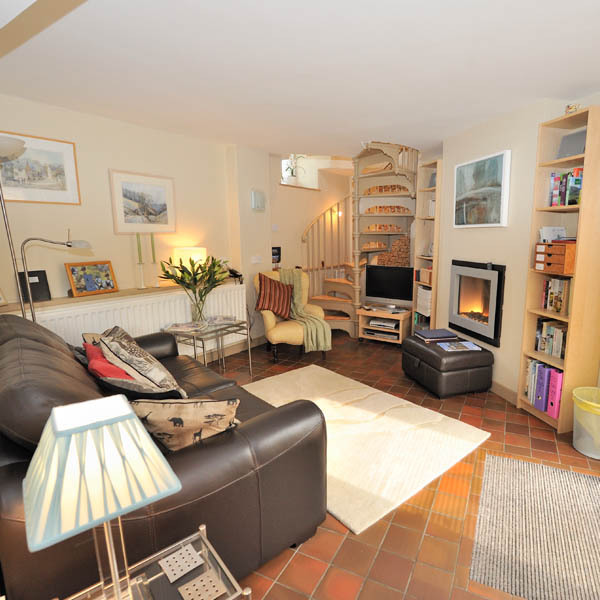 Sue and Alan offer you a warm welcome to the Pear Tree Farm. 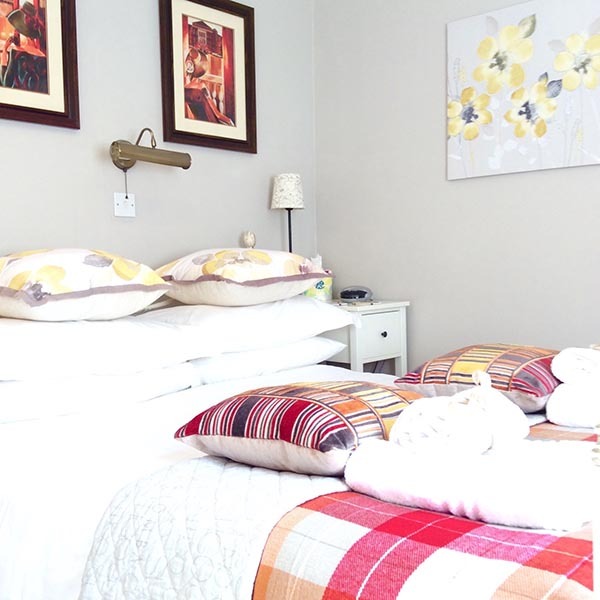 We offer sole use of the whole guest house for self catering holiday which sleeps 22 in 9 bedrooms all en-suite power showers. 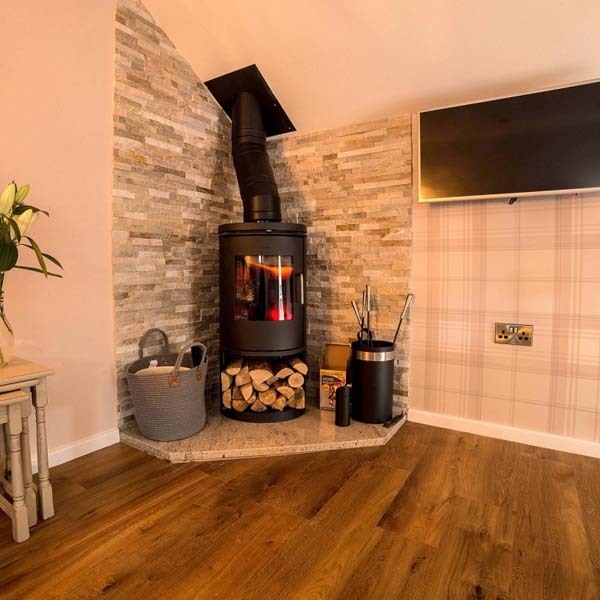 The house has a large comfortable lounge with a woodburner, logs provided; oak floors, ample seating capacity in the dining room for everyone. 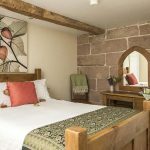 The Old Granary is made up of an entrance hall, cloakroom/wc, spacious lounge, family dining kitchen, first floor two double bedrooms with King size beds both with en-suite shower rooms, one twin bedroom, bathroom… and a hot tub! 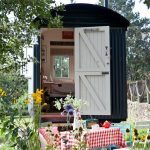 The Shepherds’ Hut is clad with painted match boarding and has underfloor heating, oak flooring, a small wood burning stove, a full size double bed with storage, complete with cosy mattress and plump pillows and of course traditional ticking stripe bedding, a fold down table and chairs, electric sockets and lighting. Sarah and Kevin would like to welcome you to The Loft. 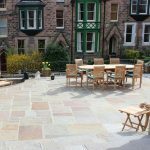 Situated in the heart of Belper in Derbyshire, the Loft is a lovely holiday apartment, fully converted and newly refurbished. 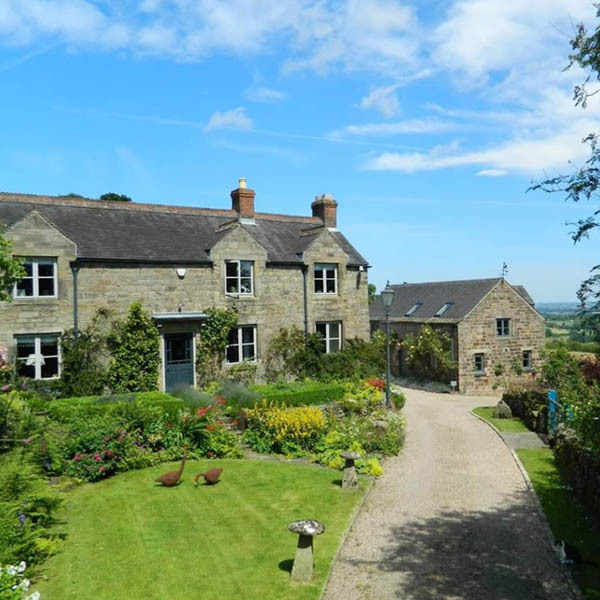 For those who prefer to get away from it all, the property is ideally placed for visiting the many local attractions in and around Derbyshire. 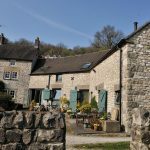 Tom’s Barn is our romantic dog friendly self catering luxury holiday accommodation for two in the Peak District. 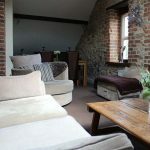 You’ll find its warm and welcoming 5 star luxury utterly peaceful and relaxing, with wonderful walks right from the door. 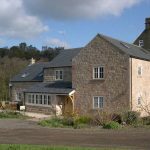 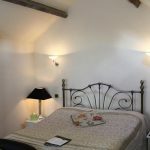 Douglas’s Barn is our second Orchard Farm former cowsheds/now 5 star luxury self-catering cottage for 2. 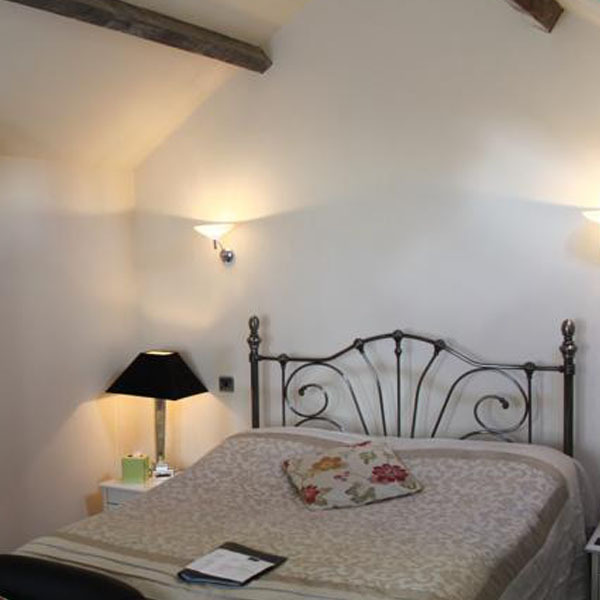 The odd angles and weird nooks and crannies add to the charm of your totally relaxing, peaceful holiday accommodation.